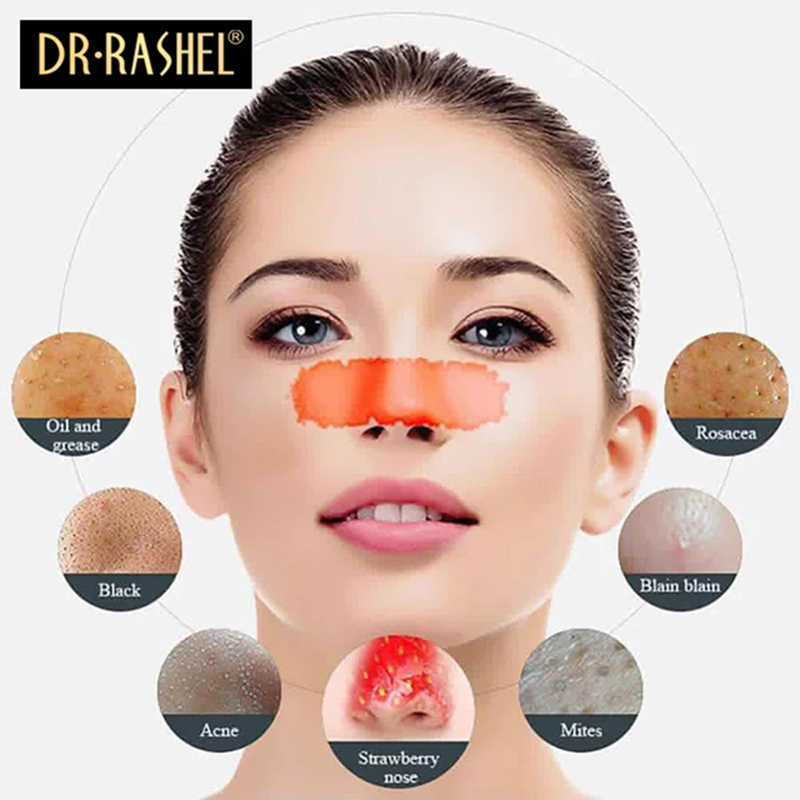 This mask works to remove blackheads in the nose area.And also possible use in other areas, and also works to tighten pores and reduce acne and whiten effectively and gives deep cleansing of the area to be used. 1. Cleanse your skin and use hot towel to put on the areas that have open pores/blackheads for 3-5 minutes. 2. 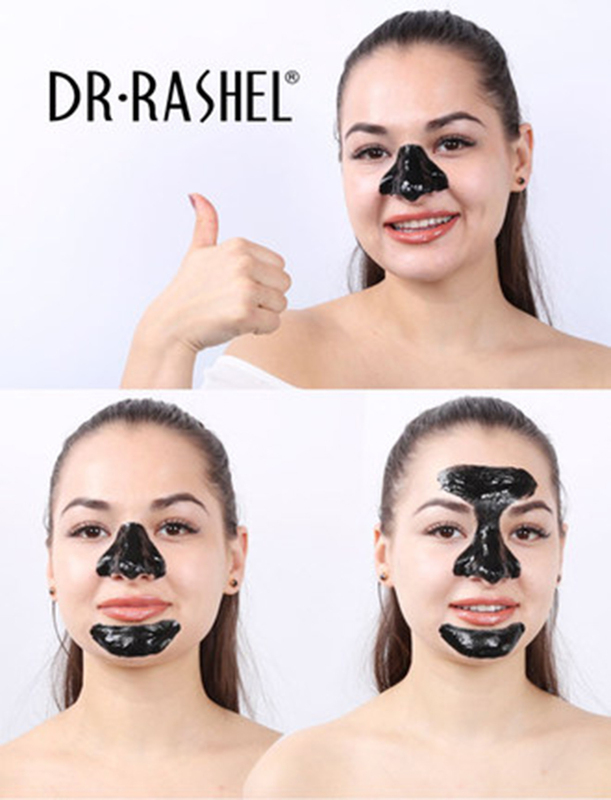 Use an appropriate amount of the suction mask and apply the face, mainly on the areas with blackheads eg nose, forehead, chin.